Nick Gilder began playing with Vancouver-based Sweeney Todd. The band split in 1977 after two albums (Sweeney Todd and If Wishes Were Horses) when he and bandmate Jimmy McCullouch moved to Los Angeles. That same year, Gilder began a solo career, signing to Chrysalis and releasing You Know Who You Are. His second album, City Nights, produced the platinum number one single "Hot Child in the City" in 1978. 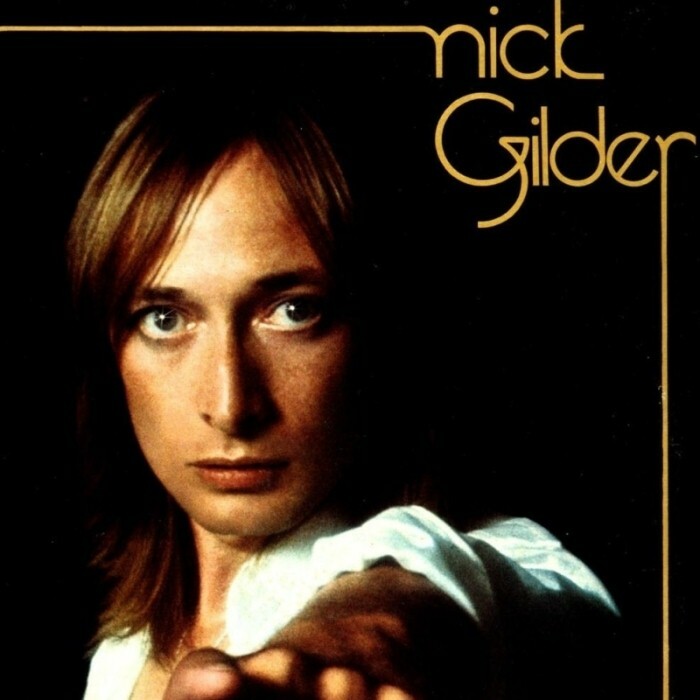 Though Gilder released several other albums (including 1979's Frequency and 1981's Body Talk Muzak), he never approached his earlier success.